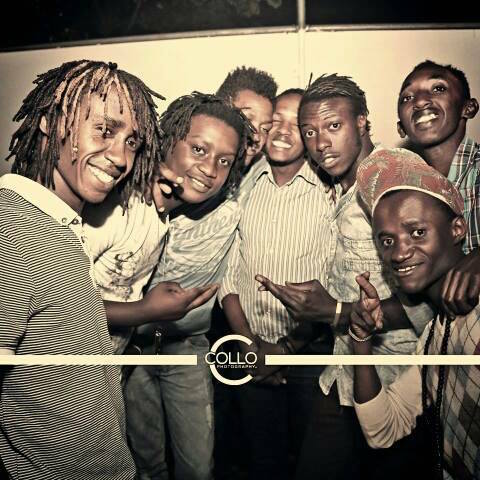 Most of Kenya’s urban youth neglected the sound of Kenya’s bands their parents were listening to. So when they hear Sarabi reinterpreting Kenyan pop music from the 60s and 70s to many it feels like a deja-vu – Sarabi in Swahili. 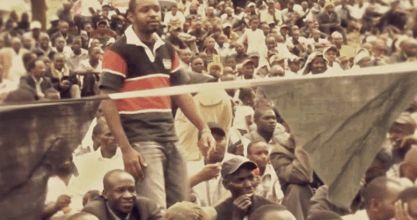 They can’t remember exactly but somehow they have heard it before.«Fuata Sheria» is a political song with a simple message. It translates into “Follow the law!” and reminds each and everyone on his responsibilities for society. Instead of always blaming politicians one should rather look for oneself. 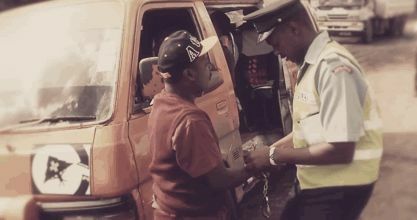 political activist Boniface Mwangi being arrested after protesting in Nairobi.